Suitable for family viewing – The film engages parents and teens as much as children. There is something in the film narrative for everyone to enjoy. From the jokes to topical references, an older audience must be entertained by the content. 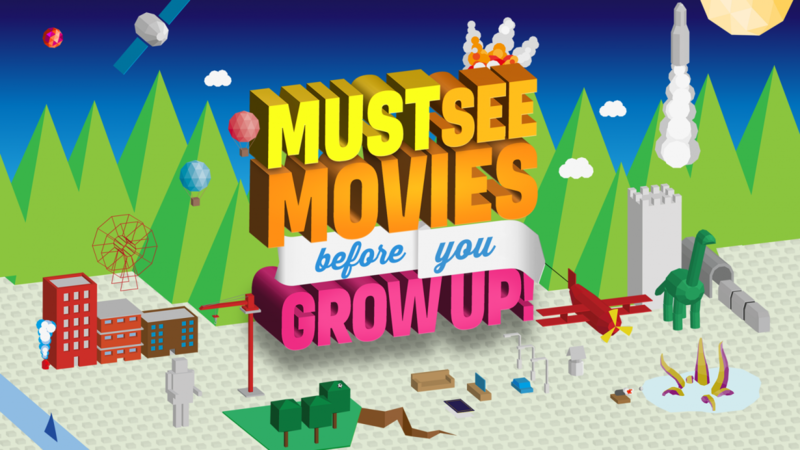 These are the films that get the whole family excited and will sit down to watch together. Timeless – The very best movies are timeless and last through the ages. The narrative, themes, and characters continue to resonate with audiences and are often passed down through generations. Innovation – The film was innovative at its time of launch, from next generation CGI and animation, to break through storylines and concepts. These films heralded a new dawn in movie making. Life lessons – The film delivers valuable moral and life lessons for the audience, from friendship to understanding conflict resolution. These films help children understand the complexities of human interaction and develop their social skills. Education – The film helps to educate children and grow their minds through engaging storylines that develop their knowledge of the wider world. Relatable Characters – The characters make an imprint on our minds and become childhood heroes and heroines. Emotional engagement – The film moves us on an emotional level – making us laugh and cry. The film also deals with emotional issues in a delicate way, which helps children to develop their social skills. Audience reception – When the film launched it was positively received and commended, generating mass appreciation from its target audience. Diversity – These films are diverse in their locations, time periods, genres and on-screen characters. From fantasy and animation to fictional storytelling, the breadth of offering in the narrative of these films helps to grow children’s imaginations. Entertainment factor – These films ‘wow’ us and make us return to them time and time again. They have that ‘je ne sais quoi’ which make them stand out head and shoulders above other titles. 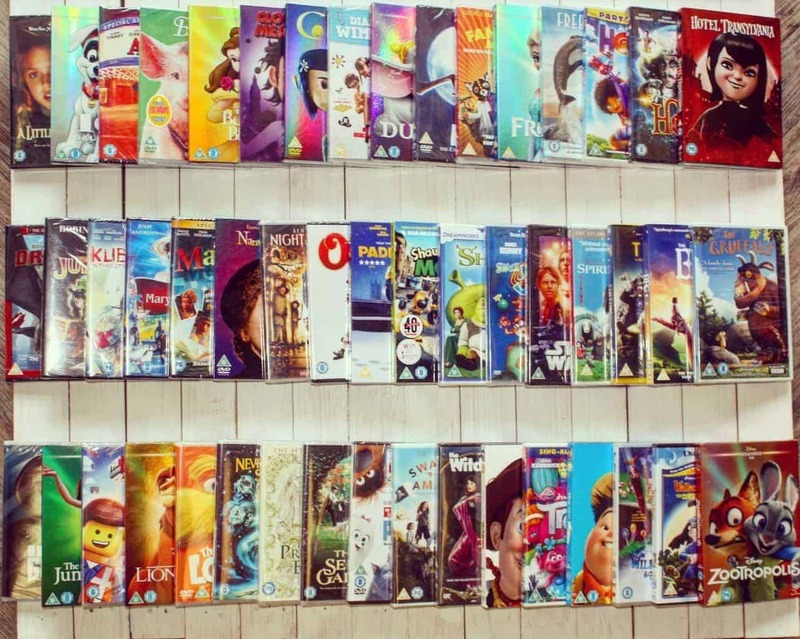 To make sure that your children have seen the 50 Must See Movies Before You Grow Up, Boo Roo and Tigger Too are lucky enough to have a bundle of all 50 movies to giveaway. A great selection! I loved Swallows and Amazons when I was little!